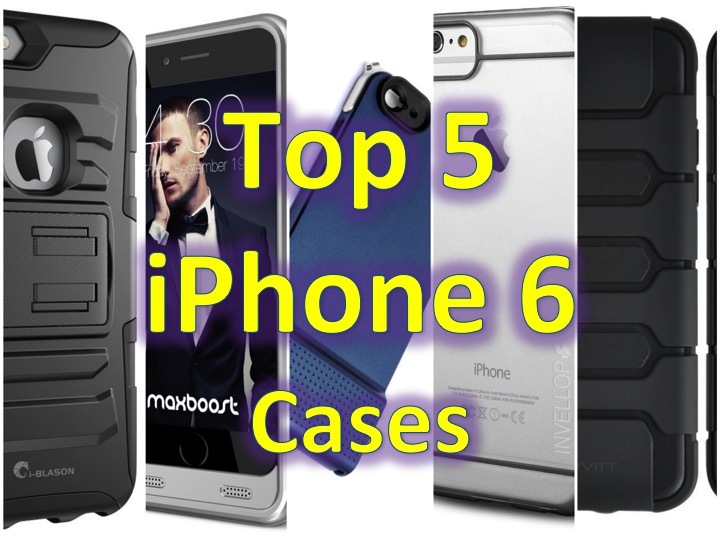 Top 5 – Apple iPhone 6 cases! 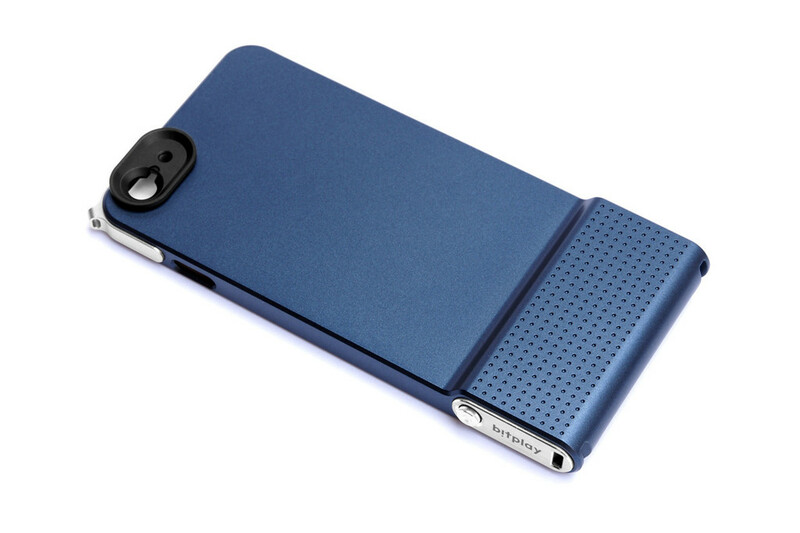 You are at:Home»COLUMN»Top 5 – Apple iPhone 6 cases! Buying an Apple iPhone 6 case can be tricky, and while I love Apple products, I think their cases are quite expensive. So here are our top 5 Apple iPhone 6 cases, and most of them are under $15! This is my day to day case. This is a no frills case, you just snap it on and its done. Unlike other cheap plastic cases, this snaps on tight (the volume buttons are slightly harder to push). This case is great, there isn’t dirt between the phone and the case and after 3 months later, it still snaps on tight (I change cases every week). NOTE: Have you checked out our 5 must have tech accessories under $45? 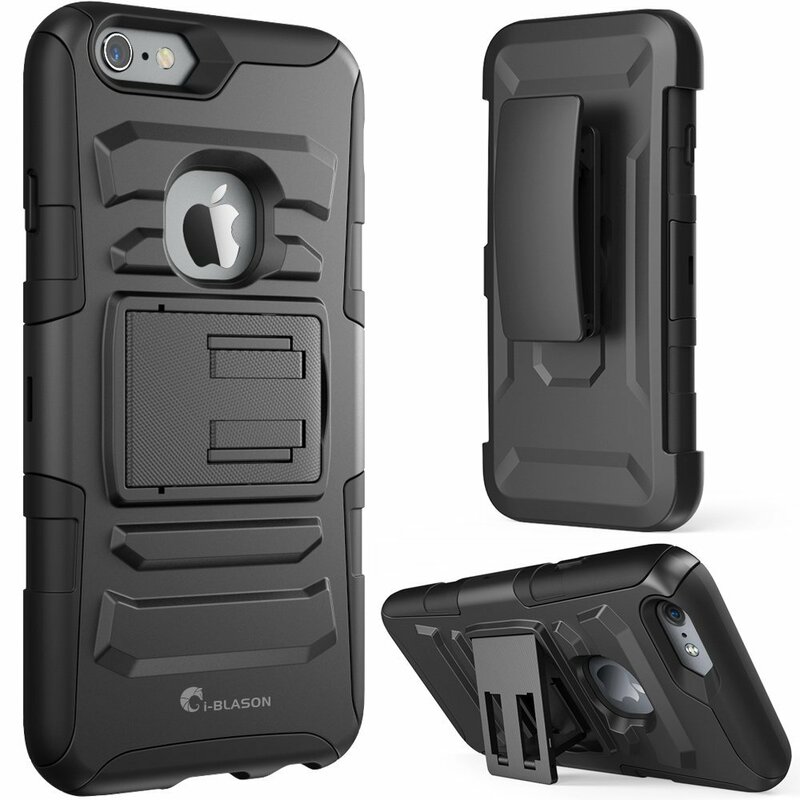 For the phone droppers – i-Blason Protective iPhone 6 Case for $12.99! I’ve been very lucky and I’ve never dropped my phone, but I know too many people who have had their screen shattered, phones dented and even worse. I have the case for you. Instead of spending $50+ on an Otterbox which doesn’t fit properly (see below), this is an awesome alternative for $12.99! It is like an Otterbox where it has two main parts, the rubber part to protect your phone and the hard plastic part to secure it to your phone. This is one of my favorites because there is protection in the front (since I tend to put my phones face down on the table). This gadget is similar to an Otterbox, but with a Kickstand! This case comes in two different colors, in case you don’t like the all black. For me this is the best case overall because its affordable, there is sufficient protection and it doesn’t add too much bulk to your device! Do you like this one? Click here to get Luvvitt iPhone 6 Armor Case for $9.99 now! We had to include these two cases, though they are over $20! There are many different battery cases out there, but this one offers the best combination of price and battery capacity, most out there are around 2,400 mAh, and this one offers 3,100 mAh, perfect for that all night club scene, or that roadtrip! Also, unlike other cases, it isn’t too bulky! Do you need a daily boost? 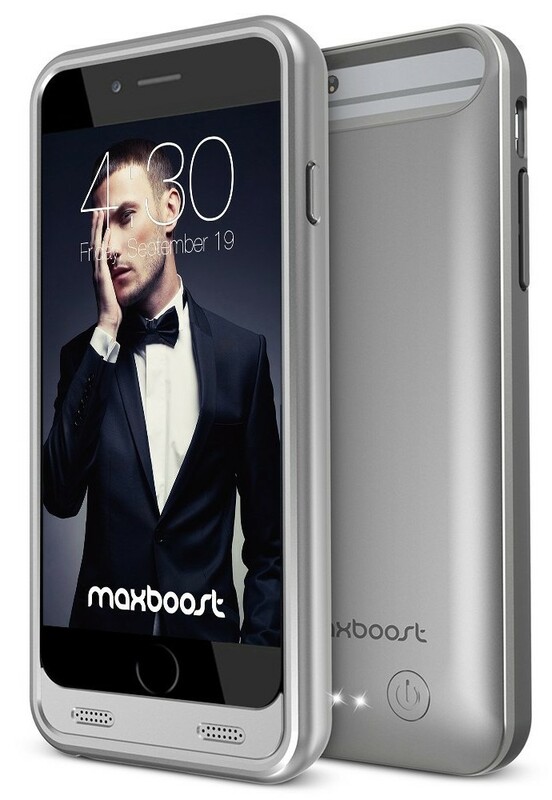 Click here to get Maxboost iPhone 6 3100 mAh Battery Case ! For the photographers – Snap! 6 for iPhone 6! Personally, this is one of my favorite cases! It is on the pricier end, $50 (we will be giving one of these away in April!) + more for the lenses, but if you are into photography, this little gadget makes a difference. Twist off the black part and screw on a lens! The case is quite basic, but the case does give you a dedicated camera button as well as a leash, so you don’t drop it, and the most important part, the removable back to attach lenses. OtterBox iPhone 6 Case – this case is great, if you get the 2nd version which fits. The first version was a few millimeters off, which is a lot if you want your iPhone to be happy!